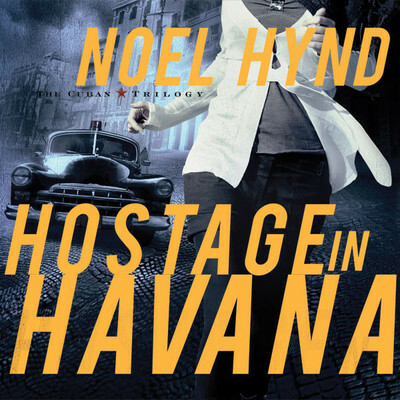 Hostage in Havana - Audiobook | Listen Instantly! 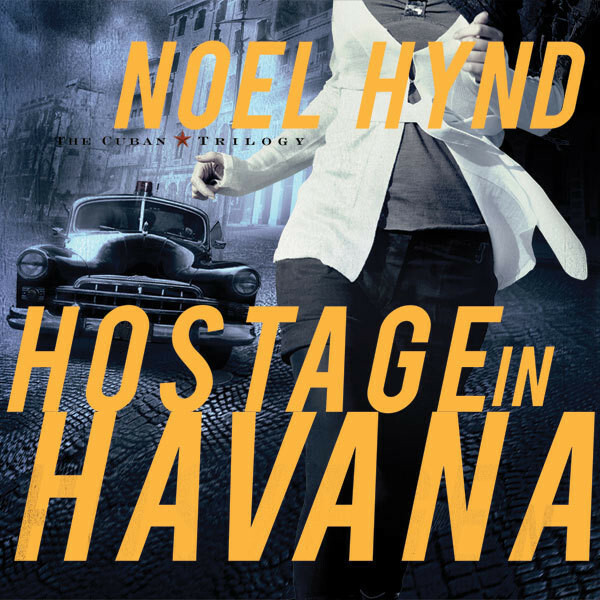 From bestselling ABA author Noel Hynd comes this new series set against the backdrop of Havana, an explosive capital city of faded charm locked in the past and torn by political intrigue. U.S. Treasury Agent Alexandra LaDuca leaves her Manhattan home on an illegal mission to Cuba that could cost her everything. Accompanying her is the attractive but dangerous Paul Guarneri, a Cuban-born exile who lives in the gray areas of the law. Together, they plunge into subterfuge and danger. Without the support of the United States, Alex must navigate Cuban police, saboteurs, pro-Castro security forces, and an assassin who follows her from New York. Bullets fly as allies become traitors and enemies become unexpected friends. Alex, recovering from the tragic loss of her fiancé a year before, reexamines faith and new love while taking readers on a fast-paced adventure. Readers of general market thrillers, such as John le Carré, David Baldacci, and Joel Rosenberg, will eagerly anticipate this first installment. Download and start listening now!
" Rather basic and just "ok" "
" This was a good attention grabber that kept me engrossed to the end. There was plenty of action /adventure/thriller with some Cuban history mixed in which I found interesting. I did not feel a great connection with the characters though. It is mostly clean with some adult topics discussed. " " I really liked this book. (Which seems to be the opening line for most of my reviews!) It was an attention grabber and managed to keep my attention to the end. Can't wait to read the other two books in this trilogy. " " Normally not the type of book I would read. I got it from a friend and I really liked it. Part of me is now thinking about going back to read the earlier stores of the main character and finish this one. " " Was not too bad and would have got 4 stars except that it spent alot of time on Cuban history, more than was necessary. " " I found it intriguing but there were some errors and the Spanish wasn't accurate in some parts. It kept me wanting to know the end in spite of, though. That's why I'm giving it a 4 star. " Noel Hynd has sold more than four million copies of his books throughout the world, including The Enemy Within and Flowers from Berlin. He lives in Culver City, California.